We hope you all had a happy holiday and we wish you a healthy and happy 2018! 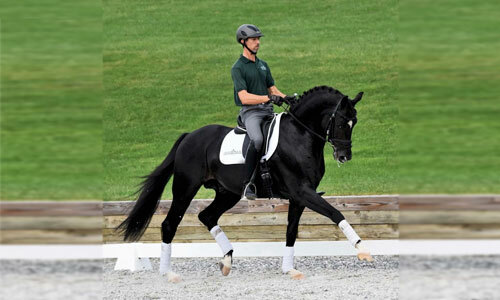 We have three foals coming this spring that we are excited about. Regalia (Royal Prince) is proving to a outstanding broodmare for us, giving us not only fabulous Premium foals but wonderful riding horses with excellent rideability, easy to train and horses that really want to work for you. Winslette’s filly by Doctor Wendell we couldn’t be more pleased with and are hoping for a similar result with Finery. Forrest Folly is a stunning mare in her own right and with Wicked Courtjester … how could we loose?! Regalia (Royal Prince) is in foal to Finery (Furstenball – Diamond Hit – Sandro). Regalia’s past foals have all been Premiums: Serendipity (Sir Gregory), Sir Royale (Sir Gregory), De Nada (De Feiner Star) and are all proving to be wonderful under saddle horses with fantastic rideability and gaits. 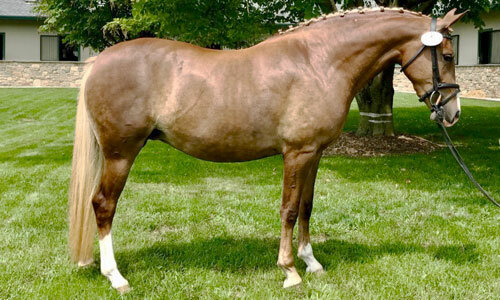 Winslette (Wicked Courtjester/Zauberklang) is in foal to Finery (Furstenball – Diamond Hit – Sandro). We are expecting this foal to mature in the 15 hd range and to an excellent choice for the ambitious smaller dressage rider. 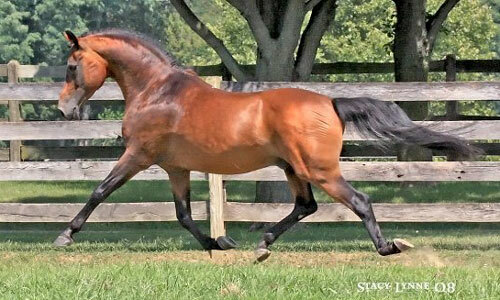 Forrest Folly (Forrest Flame/Hoppenhof’s Silvia) is in foal to our beloved Wicked Courtjester. We have no doubts that this foal will be outstanding. 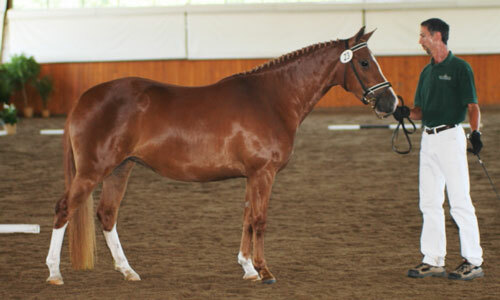 This is a combination of our favorites ponies and proven performance bloodlines…how could this foal not be outstanding.